In the sandy loam, foliar applied fertilizers are up to 20 times more effective when compared to soil applied fertilizers. 2. When the first bulk goods was finished, we will send you the photos of it to you to confirm. 6. After the ship sails, we will make all the documents for you to handle customs clearance, and then confirm with you by e-mail. 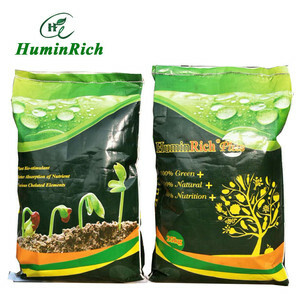 Alibaba.com offers 389,336 humic acid products. About 2% of these are organic fertilizer, 1% are biological fertilizer. A wide variety of humic acid options are available to you, such as humic acid, manure, and urea. 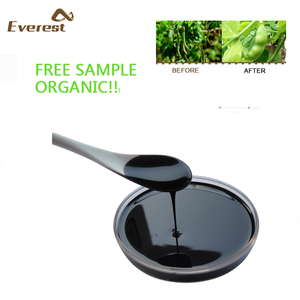 You can also choose from organic fertilizer, nitrogen fertilizer, and biological fertilizer. As well as from granular, powder, and liquid. And whether humic acid is quick, slow, or controlled. There are 378,666 humic acid suppliers, mainly located in Asia. 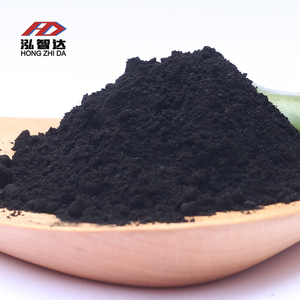 The top supplying countries are Vietnam, China (Mainland), and India, which supply 64%, 34%, and 1% of humic acid respectively. 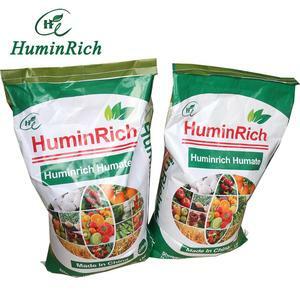 Humic acid products are most popular in North America, South America, and Western Europe. You can ensure product safety by selecting from certified suppliers, including 52,784 with Other, 51,801 with ISO9001, and 3,510 with ISO14001 certification.